4.22.2010-- Rhode Island Monthly, May 2010 Issue, listed the top 142 Rhode Island physicians. 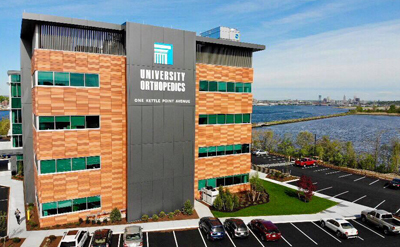 Below is a list of the University Orthopedics physicians who made the multi-specialty list. In a different article, “The Knowledge District”, Roy Aaron was featured for his work in cell biology relating to arthritis at the Center for Restorative and Regenerative Medicine.